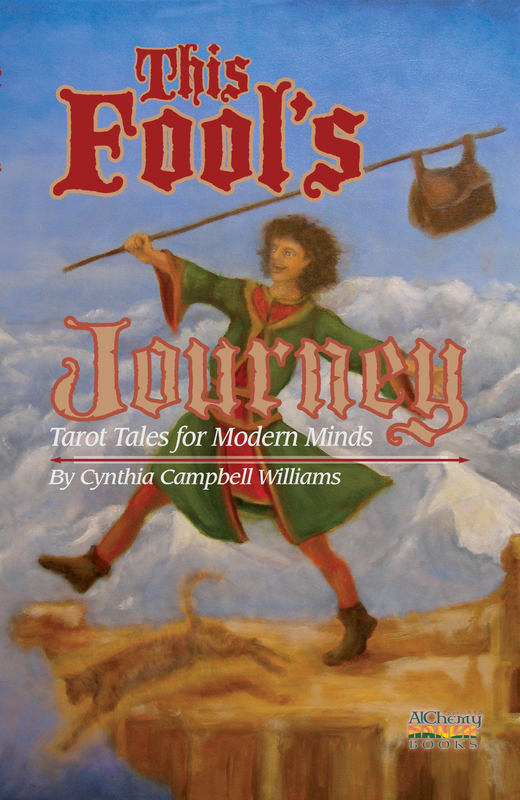 I’ve uploaded a free PDF of This Fool’s Journey, Tarot Tales for Modern Minds. Head on over to my website and you’ll see where to click and what to do. Warning: It’s a big file despite Mr. Al’s efforts to make it smaller. The illustrations are the culprits.